As part of modern-day education, we are told that humans evolved from ape-like ancestors slowly over the course about five million years. We are also told that humans are at the top of the food chain, due to being the apex of evolutional life on Earth. We readily accept this idea but how much actual evidence is there to support this belief? Lloyd Pye is a researcher who has done the painstaking work of reviewing evidence to validate if this belief is true, what he found will make you question these beliefs. Modern-day science has a serious bias that is preventing this type of research from even being looked at—let alone accepted. Those biases are that we evolved on Earth under a Darwinian survival model, as such, any evidence countering this model is rejected with prejudice. But as Lloyd details in the below video, all these biases have been dispelled due to emerging observational data. Data which anyone can review for themselves to make the same conclusions if they are willing to set aside bias (what we want to see) and follow the truth. A true scientist seeks true above their bais. Science is not about confirming our preconceptions about the world we think we live in—although this is what science has largely become. Science is about the pursuit of truth regardless of what we believe. When data and evidence begins to mount, leading us to question our long held notions and ideas, it is our moral duty to follow the evidence wherever it leads us. The following video provides evidence to dispel the false paradigm of evolution, and also reveals why big foot, yeti, giants and the like have been seen all over the planet for thousands of years. 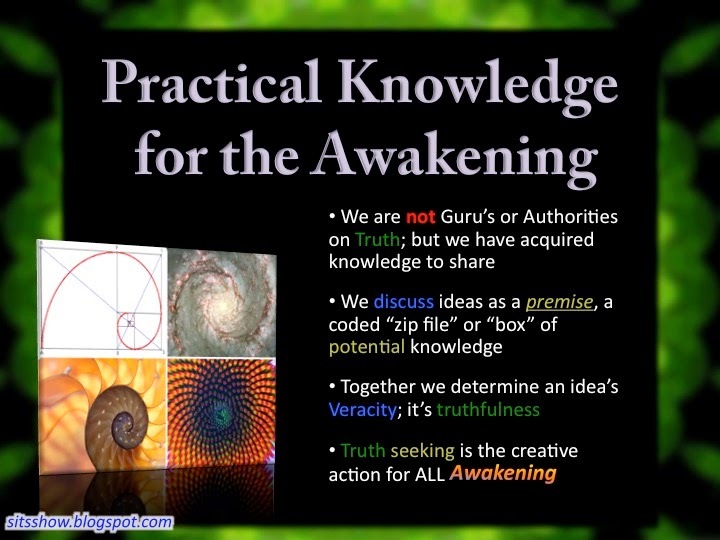 Pye discusses our seemingly truer origins, which Dan Winter, Mark Passio, Zecharia Sitchin and countless others have disclosed with staggering detail. I was shocked to see nearly four million people have watched this video on youtube, revealing many are beginning to accept this more accurate interpretation of our Origins. If you consider yourself someone who likes to know the facts, being science minded, then I strongly suggest you review this data and share it with others. This information is profound because, as Passio states in his epic Natural Law seminar, knowledge of our origins is paramount for understanding the human condition. Hence, the emphasis on hiding the truth from us in order to maintain the status quo. Mainstream science will offer us a bounty of justifications and logical fallacies compelling us to take the easy way out, to reject this data out of hand, but anyone with an objective scientific mind will realize very quickly we have been misled about our rigins, and in fact Everything we Know is Wrong, about where we come from. 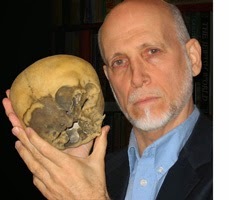 Lloyd Pye (1946-2013) was a researcher, author, and lecturer best known for his unique insights on Intervention Theory, the theory that aliens played a part in the development of human life on Earth, and his work with an unusual 900 year old skull known as the Starchild Skull. Lloyd Pye sadly passed away on December 9th, 2013, but he left behind him a legacy of intriguing work, which you can explore on this website. His main areas of expertise were hominoids (pre-humans and their modern-day counterparts such as bigfoot, sasquatch, and yeti), megaliths (pyramids etc. 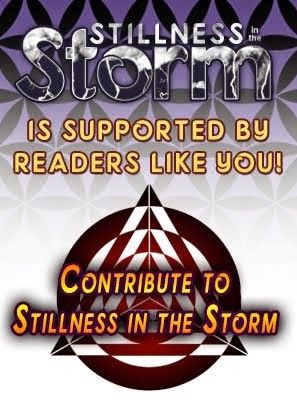 ), the origins of life on Earth, human origins, alien intervention, and the Starchild Skull. The Hercules Grotto - Under Renovation?